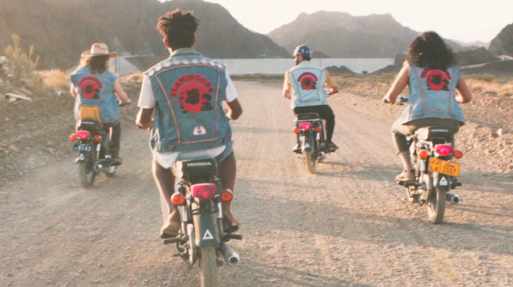 Directed by Barbu.TV, the video was shot on a trip to Oman which involved hazardous border crossings, Omani motorbike riders and the band creating their own ornate jackets. Shooting the video in and around the remote city of Nizwa you’re taken on a vibrant journey, featuring innovative camerawork and hypnotic animation. 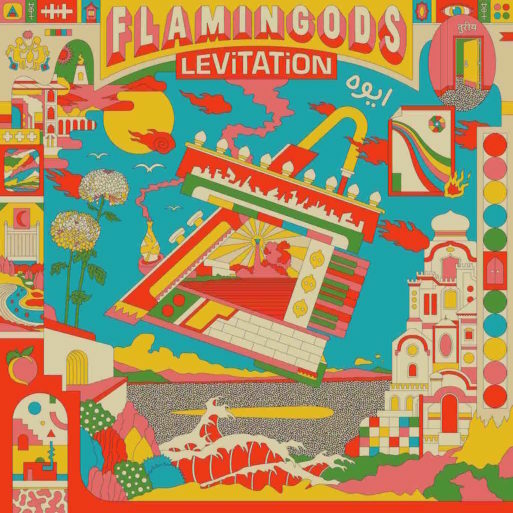 As well as releasing forthcoming album ‘Levitation’, Flamingods are set to bring their incendiary live show to venues around the UK in April and May in support of the record, as well as a one-off-date supporting Omar Souleyman in Bristol 21 February.